Major Chinese airlines’ stock prices soared after Beijing announced plans to halve the infrastructure taxes paid by carriers starting later this year. On Thursday, Air China Ltd. closed up 5.88% in Shanghai, while China Eastern Airlines Corp. Ltd. and China Southern Airlines Co. Ltd. were up 3.99% and 3.76% respectively in Hong Kong. And on Wednesday, shares of China Eastern Airlines and China Southern Airlines in New York closed up 15.62 % and 12.98%. On Wednesday the State Council, China’s cabinet, announced (link in Chinese) that Beijing would implement a series of incentives aimed at boosting the country’s slowing economy. The incentive package includes a 50% cut in the civil aviation development fund levy starting July 1. The detailed incentives followed the announcement last month in the annual government work report that Beijing would cut taxes and fees by nearly 2 trillion yuan ($298.31 billion). 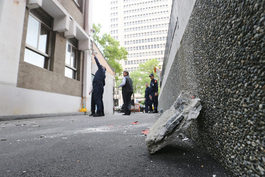 The civil aviation development fund collects fees from airlines and passengers that are then spent on airport construction and other infrastructure. 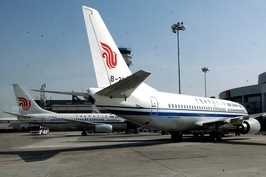 The aviation levy cut is expected to boost the Chinese airlines’ earnings. 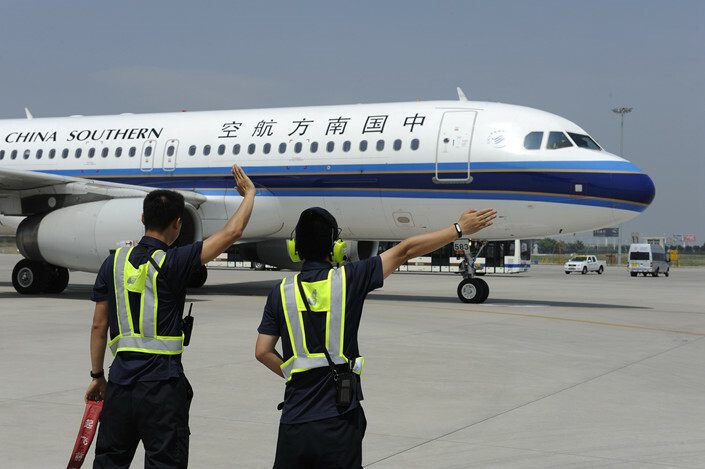 In 2018, China Eastern and China Southern paid around 2.4 billion yuan and 2.9 billion yuan into the fund, respectively, equal to 24% and 64% of the carriers’ annual pre-tax profit according to brokerage Minsheng Securities. Air China handed in 2.2 billion yuan, which was equal to 62% of its total 2018 pre-tax profit. However, travelers — whose fees make up most of the civil aviation development fund’s annual revenue — may not directly benefit from the cut. 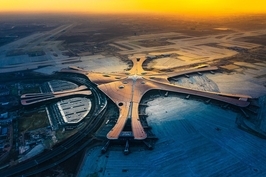 An analyst told Caixin that the main purpose of the new policy is to lower the financial burden on companies and it is unclear whether the levy applied to passengers — currently set at least 50 yuan for each domestic flight — will be lowered. In 2018, the fund had 36.76 billion yuan of revenue, up 6.9% year-on-year, according to a report by Ministry of Finance. The report didn’t break down revenue from airlines and passengers, but Caixin estimates that travelers could have contributed over 30 billion yuan, based on the Civil Aviation Administration of China’s figure of 610 million domestic flights for the year.